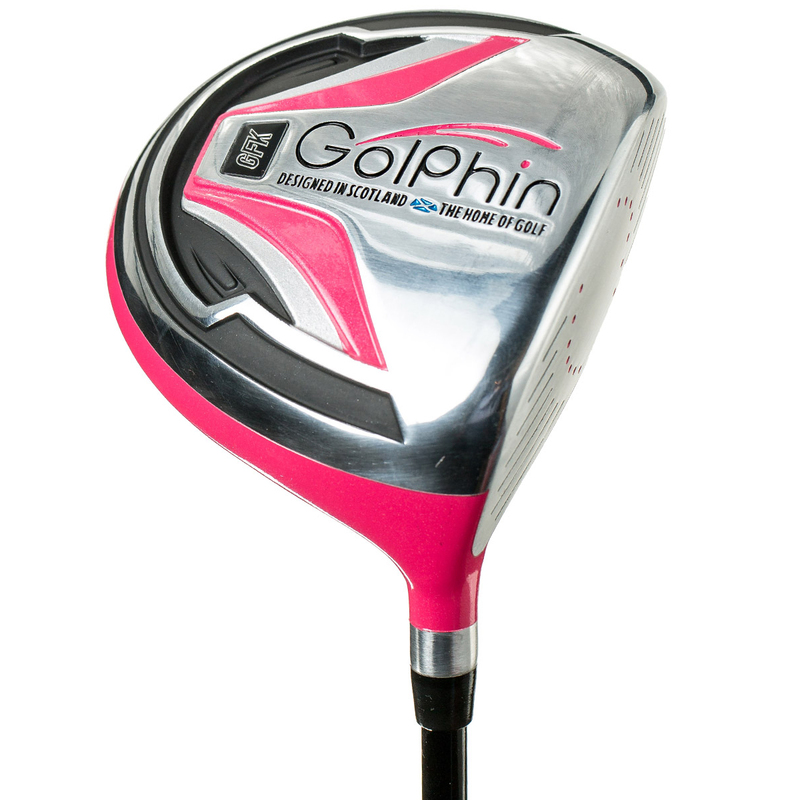 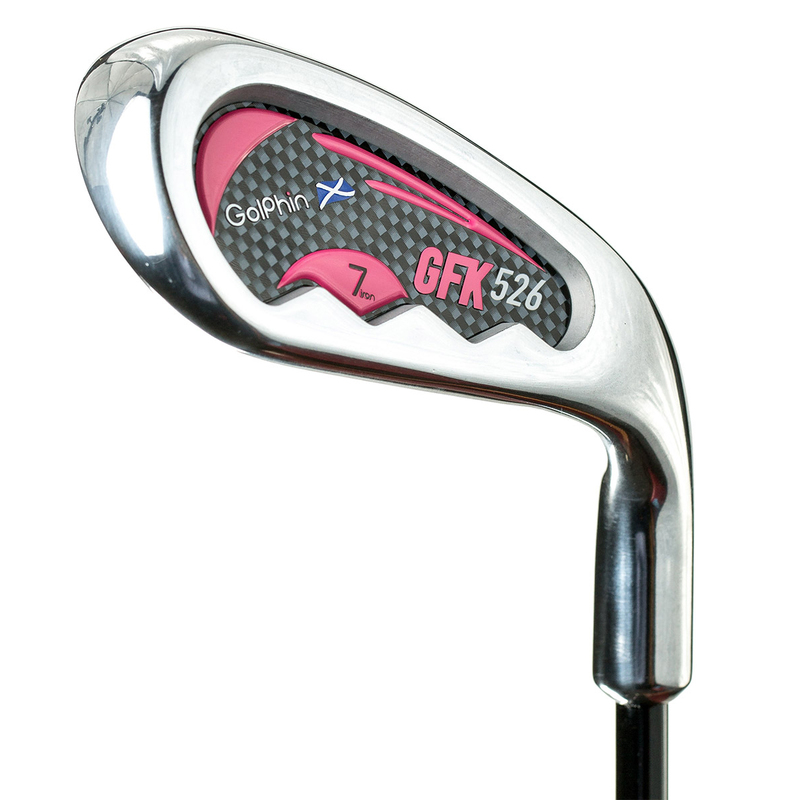 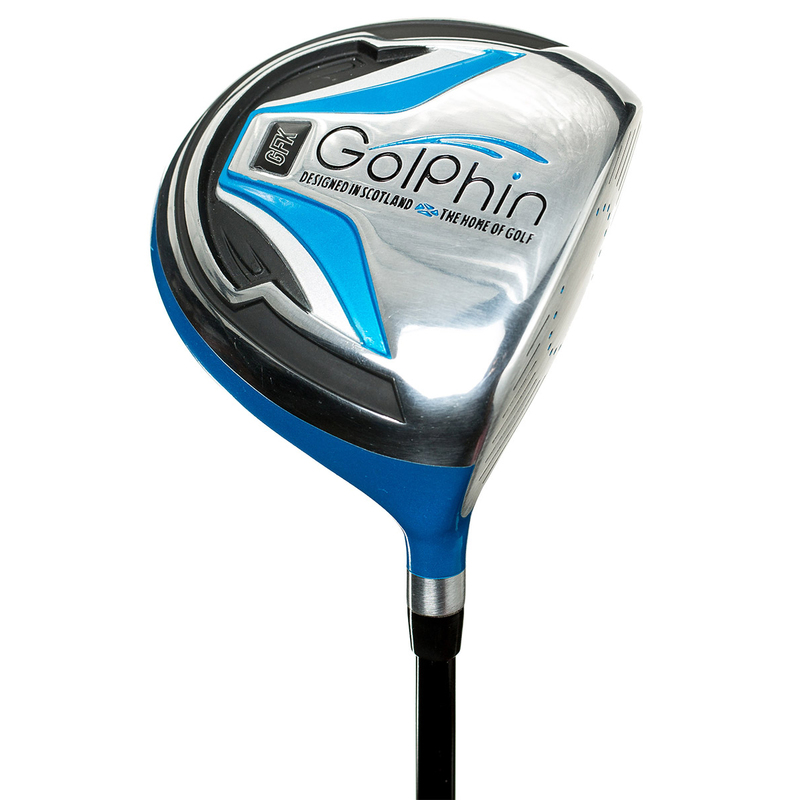 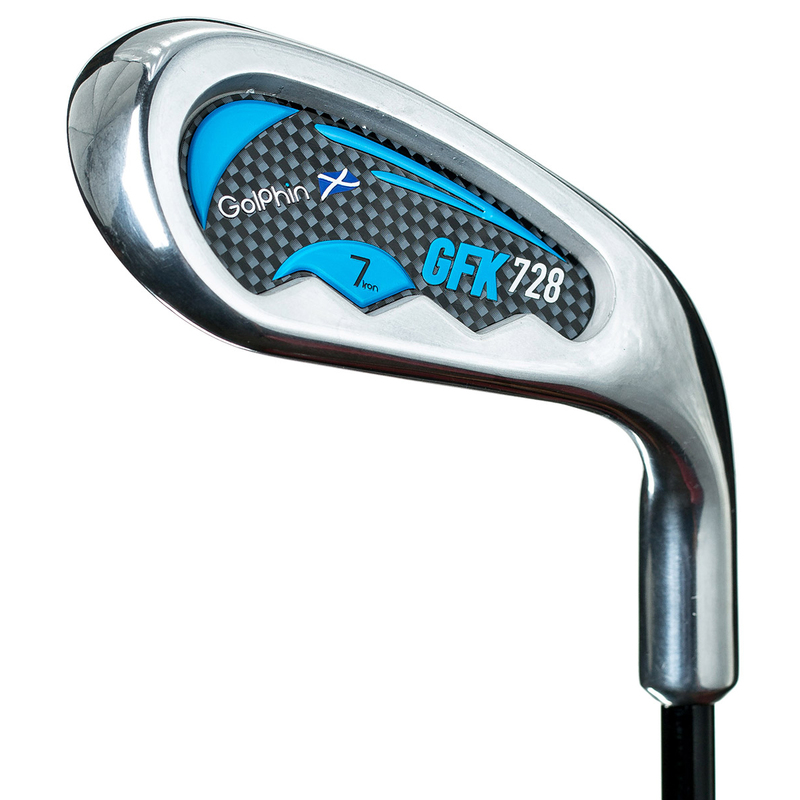 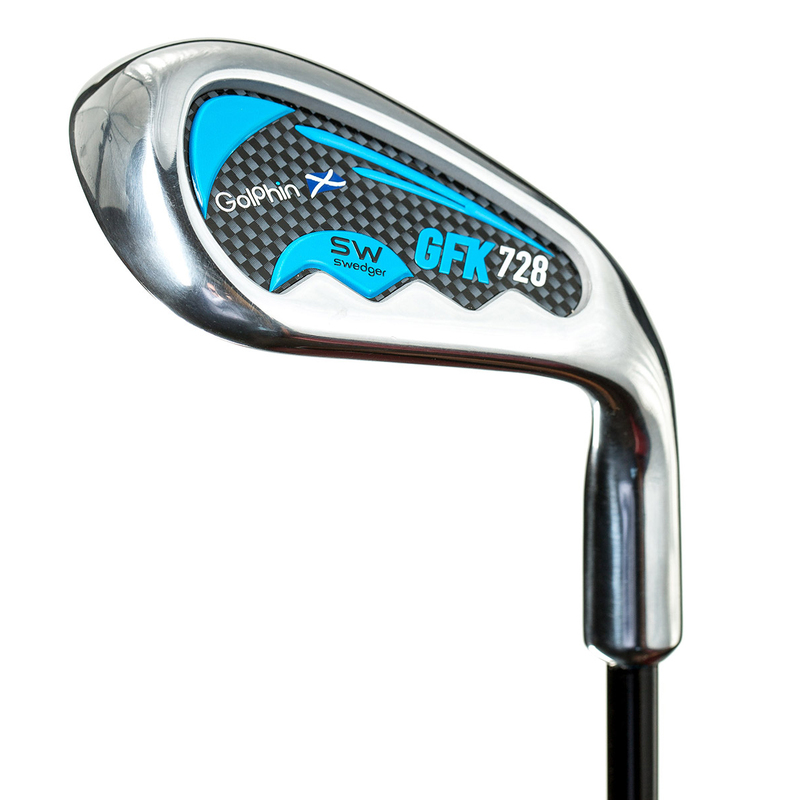 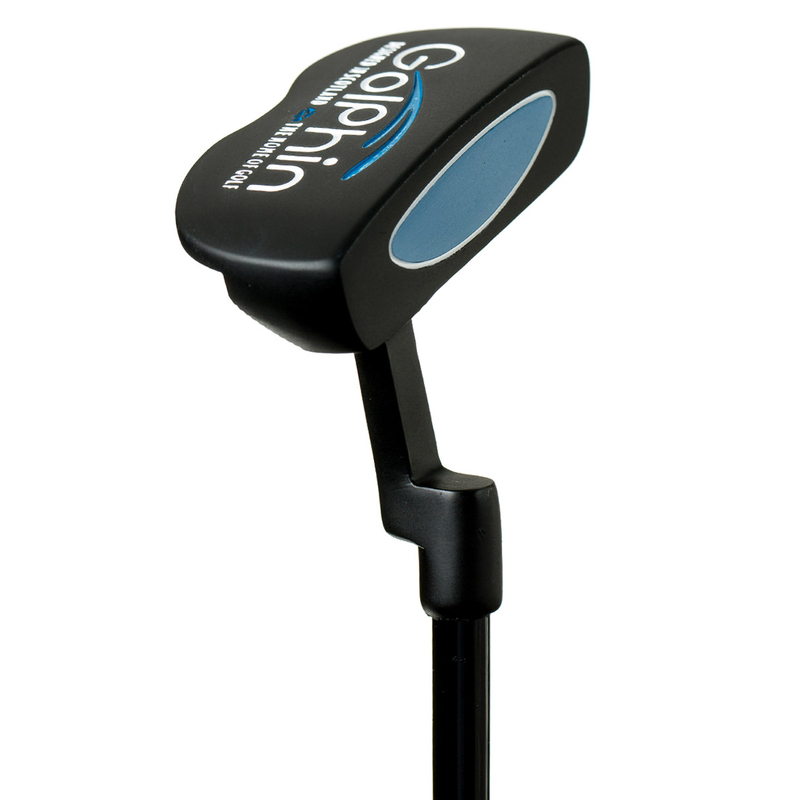 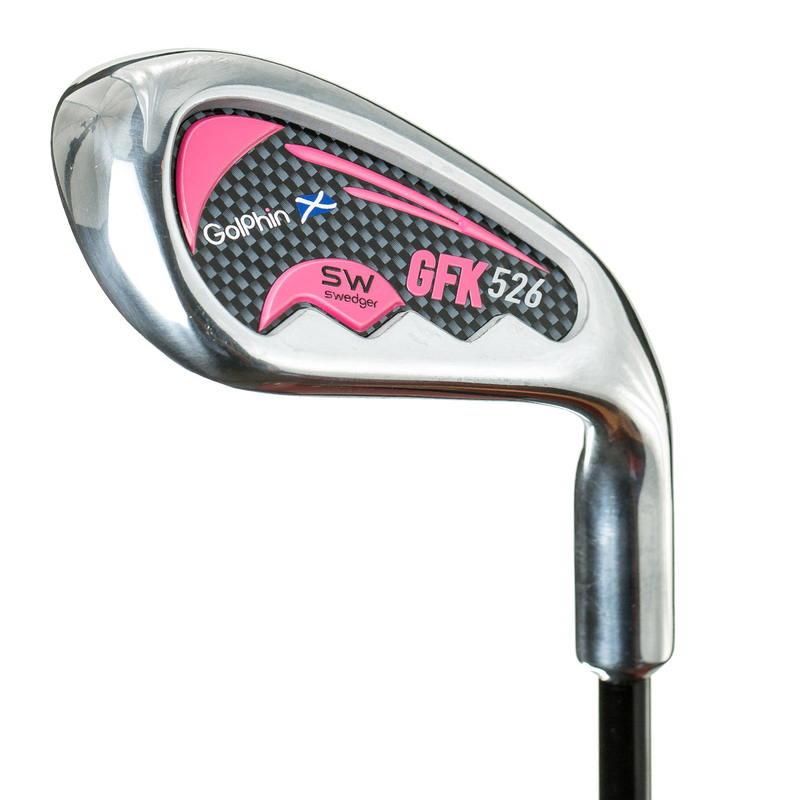 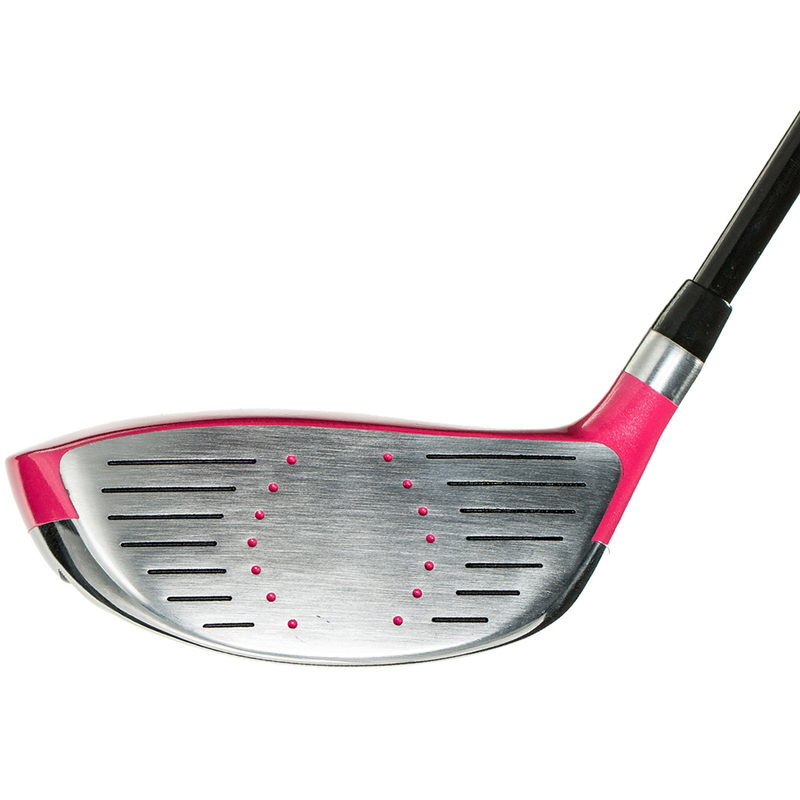 The Golphin For Kids clubs have been built using aero-space alloy which is 22% lighter than other junior golf clubs. 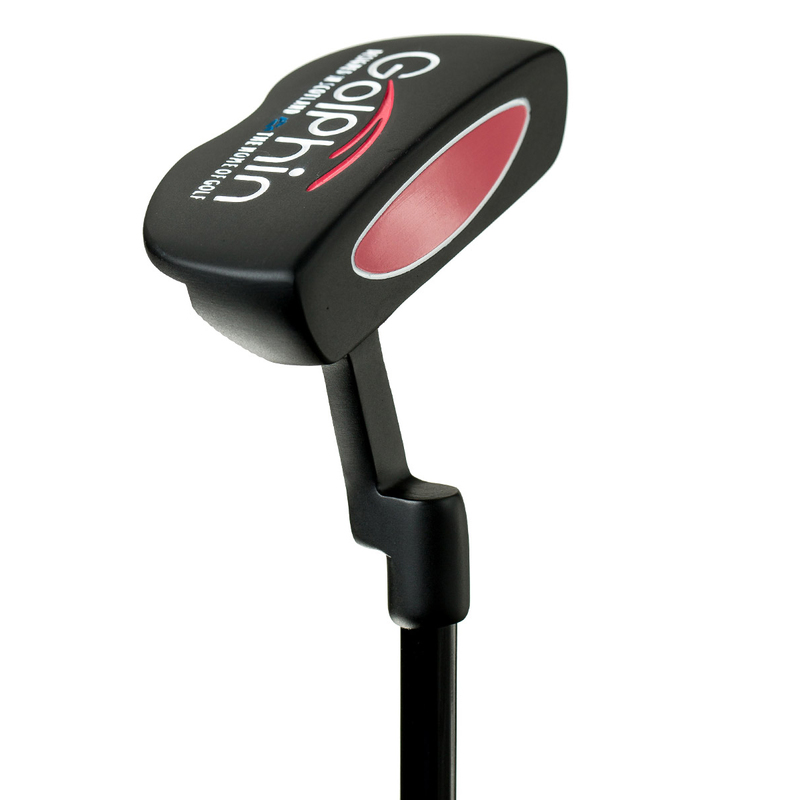 This design helps the young golfer to keep balance and encourage the kids to instinctively hinge and rotate their wrists and arms on the back swing. 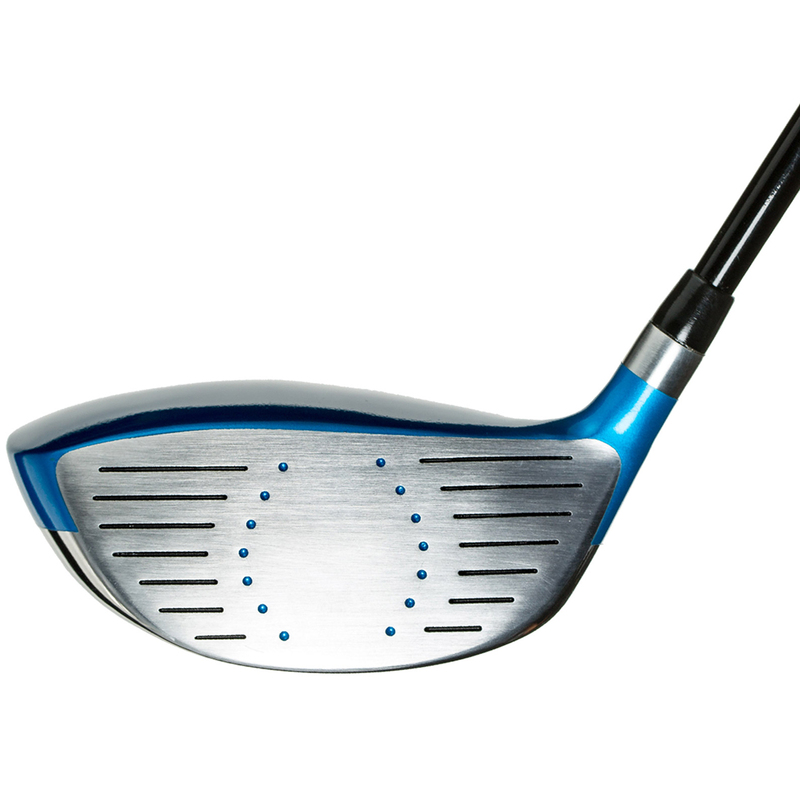 Traditional junior and kids’ clubs are too heavy, causing the kids to sway, lose control, resulting in the club swinging the kid, rather than the kid swinging the club. 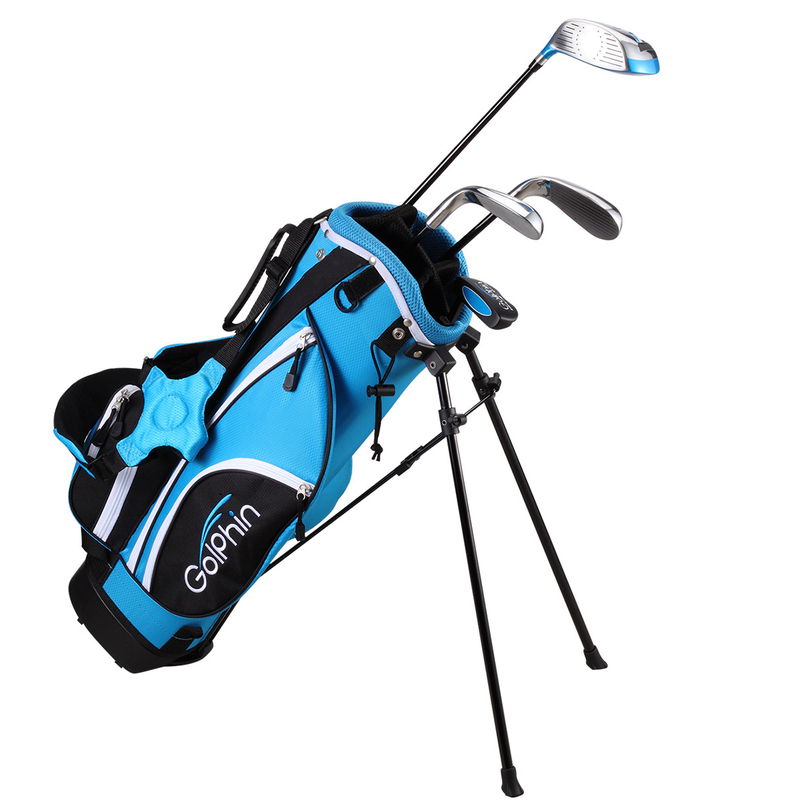 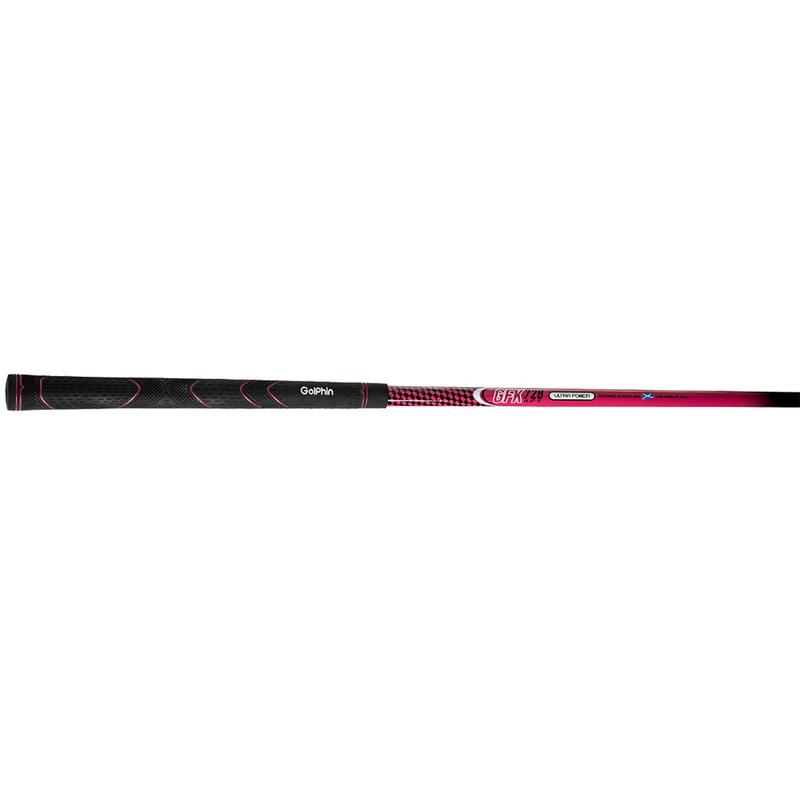 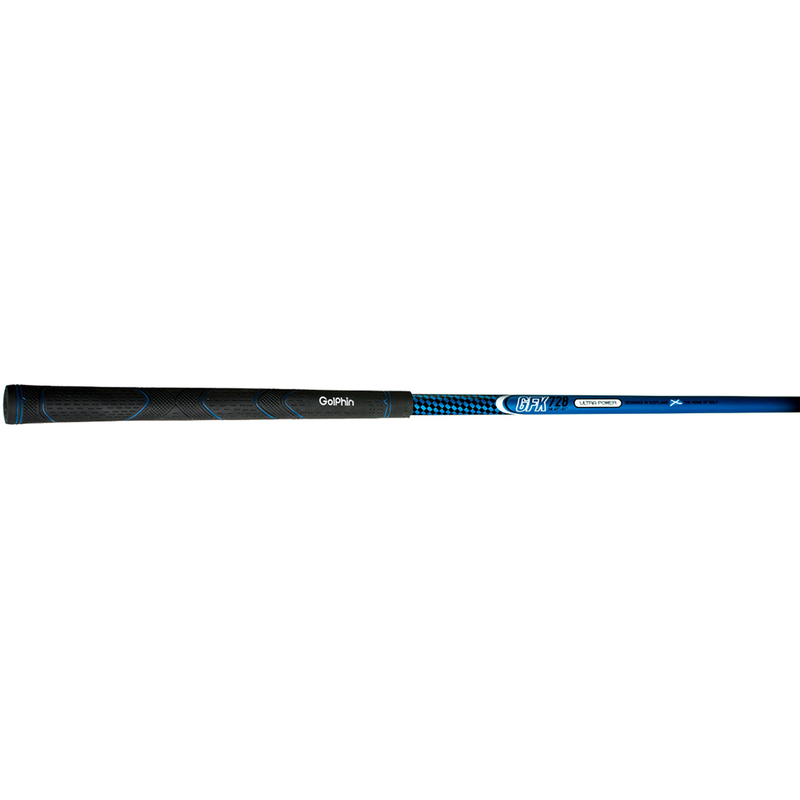 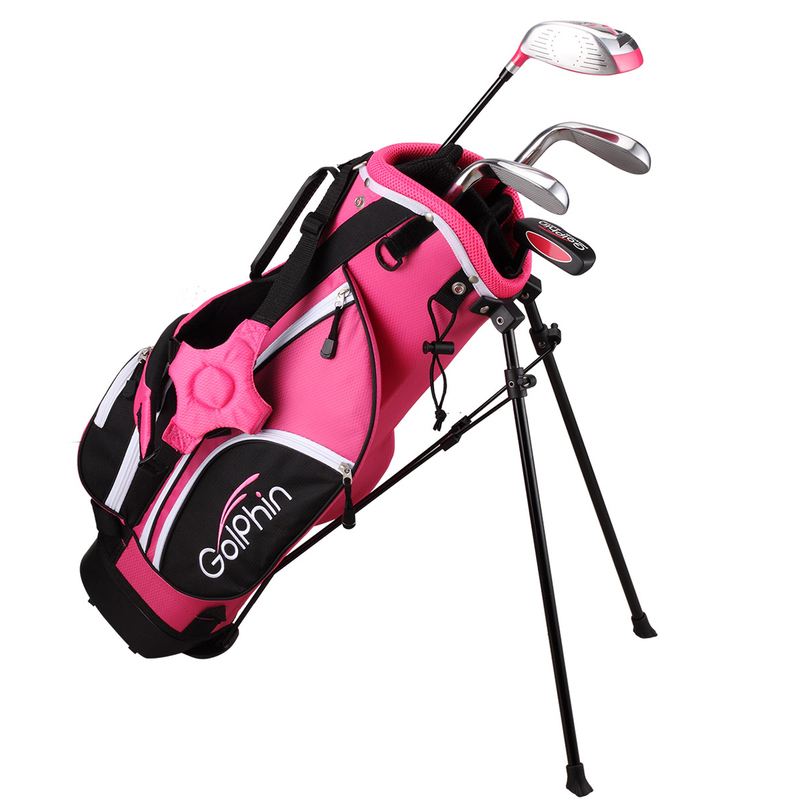 Suitable Height Range of Between 47" & 51"
The package also comes complete with stand bag which provides a great golfing experience by providing dual comfort straps which ensure the weight of your equipment is equally distributed across the shoulders for increased comfort. 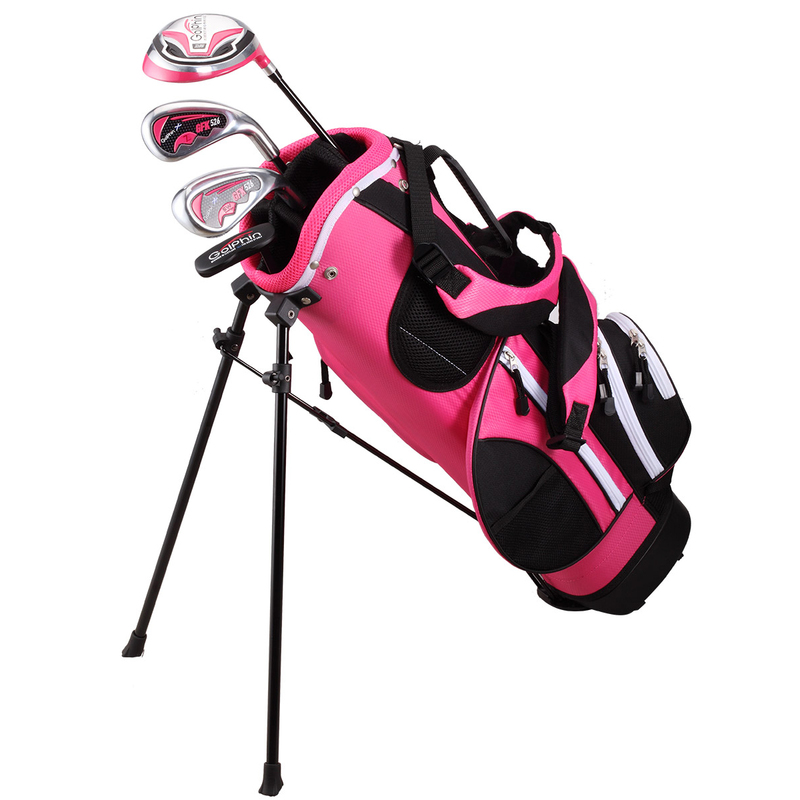 For around the greens of tee, the bag has an auto-deploy stand for ease of use which also keeps the bag dry and clean. 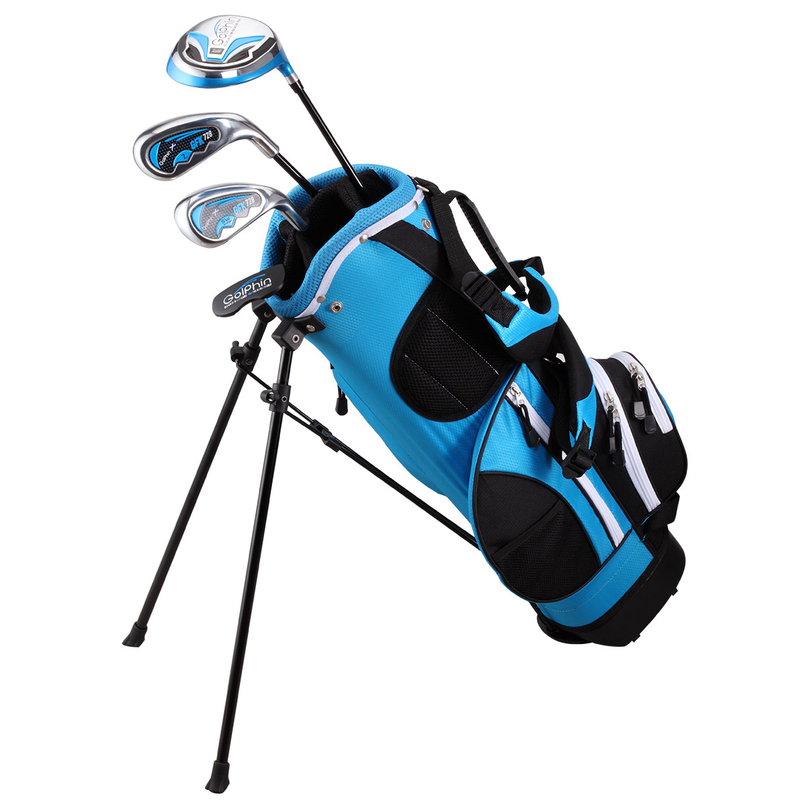 3 spacious pockets provide ample storage for all your golfing accessories and clothing and comes with matching rain hood to keep your valuable equipment safe from the elements.